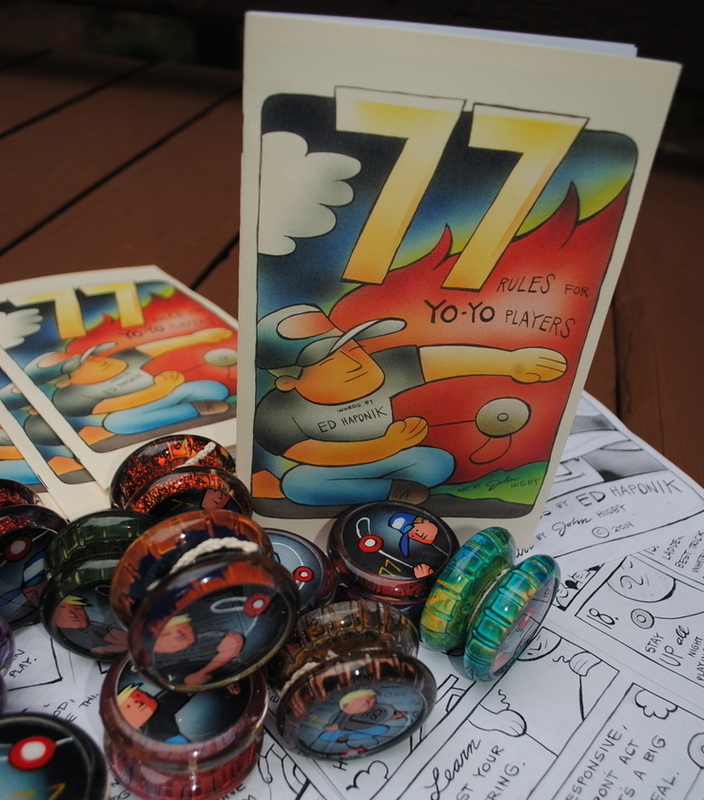 Almost 5 years ago, John Higby and Ed Haponik collaborated to create the comic “66 Rules For Yo-Yo Players”. Originating from one of Ed’s blog posts, John illustrated each rule to create a sweet collectible comic book, accompanied by a decorative yo-yo. For 2014, the idea has been rebooted with entirely new art by John and an additional 11 rules inserted by Ed. 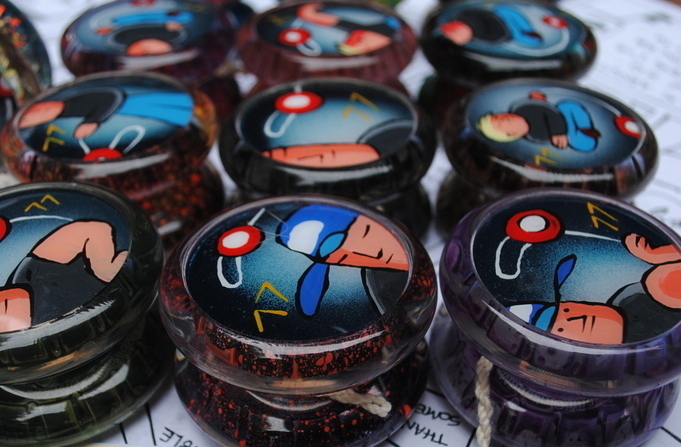 The comic comes with a striking Duncan ProFly yo-yo with hand-painted body and caps. 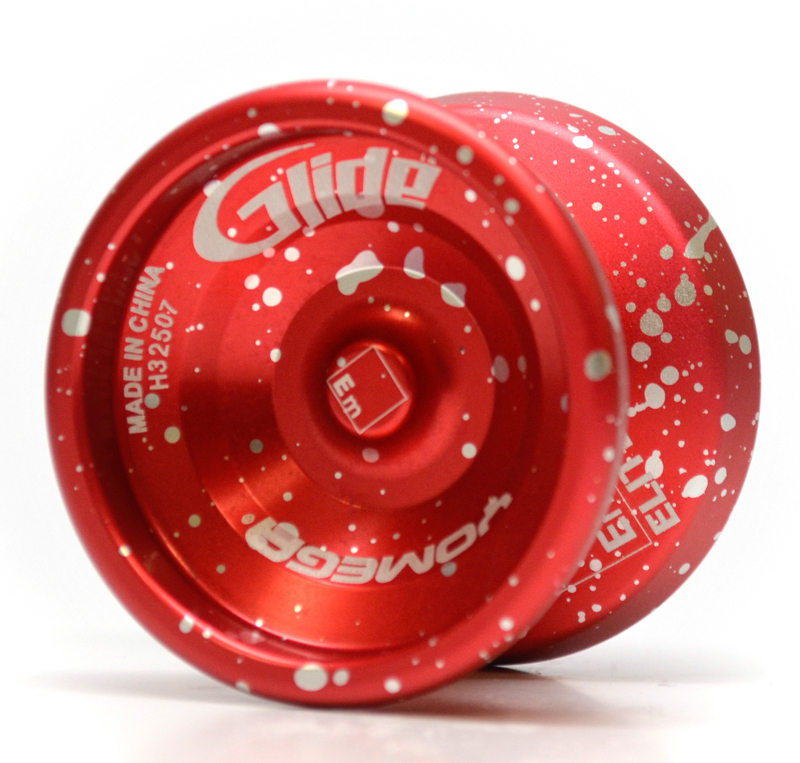 The rules themselves, are fun and thought provoking, making for a great collectible for anyone who enjoys John’s distinctive style of art or Ed’s outlook on yo-yoing. 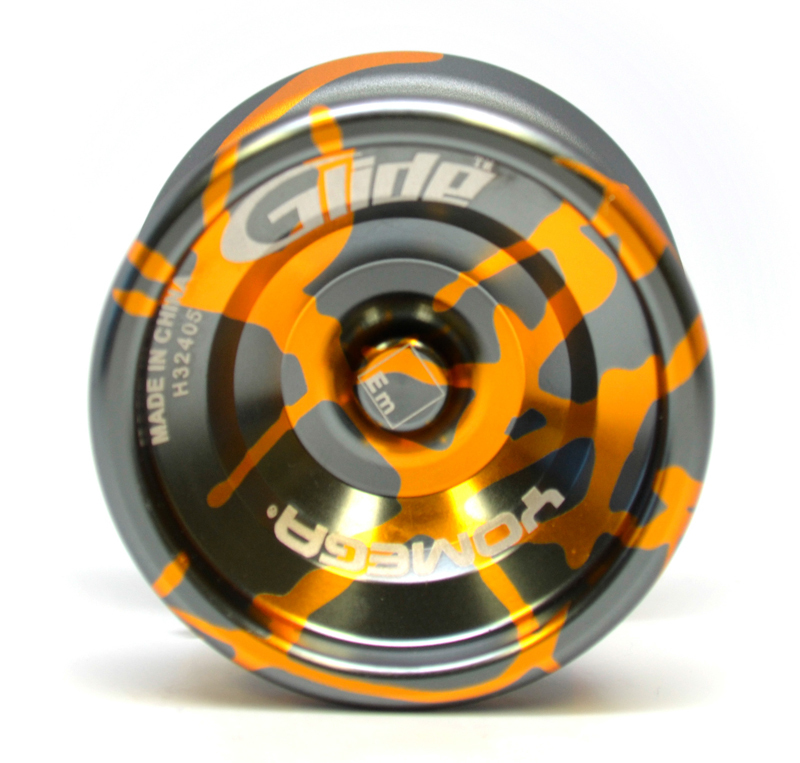 The Glide is Yomega’s long-awaited professional level yo yo. 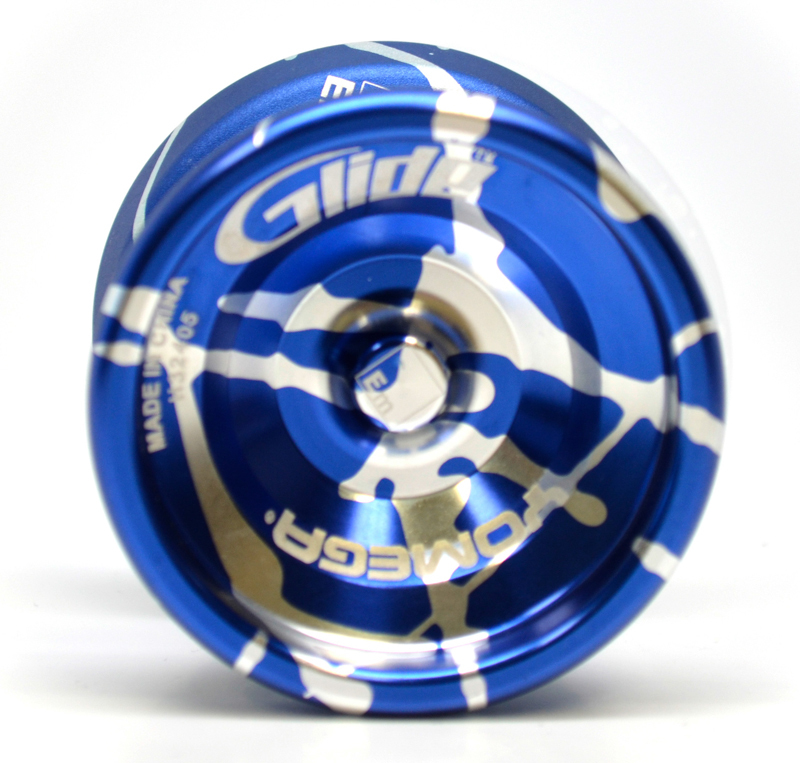 The result of over a year of engineering and technical refinement, the Glide is a great choice for both casual players and competitors. 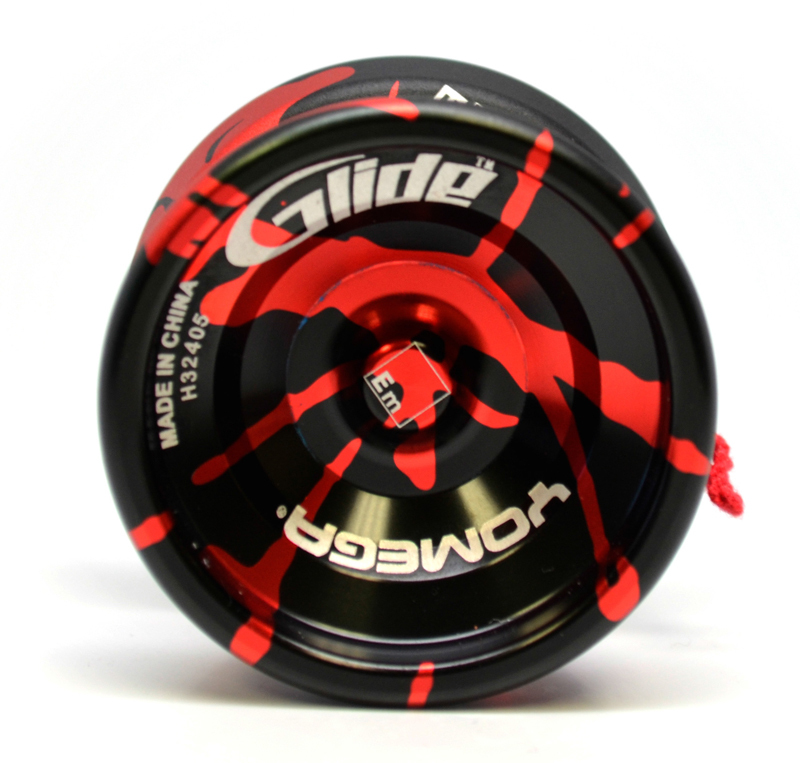 This fast-playing yoyo is available in a variety of colors and finishes…with specs that suit all levels of play and finishes for all tastes, the Yomega Glide is the perfect yoyo for collectors and players. 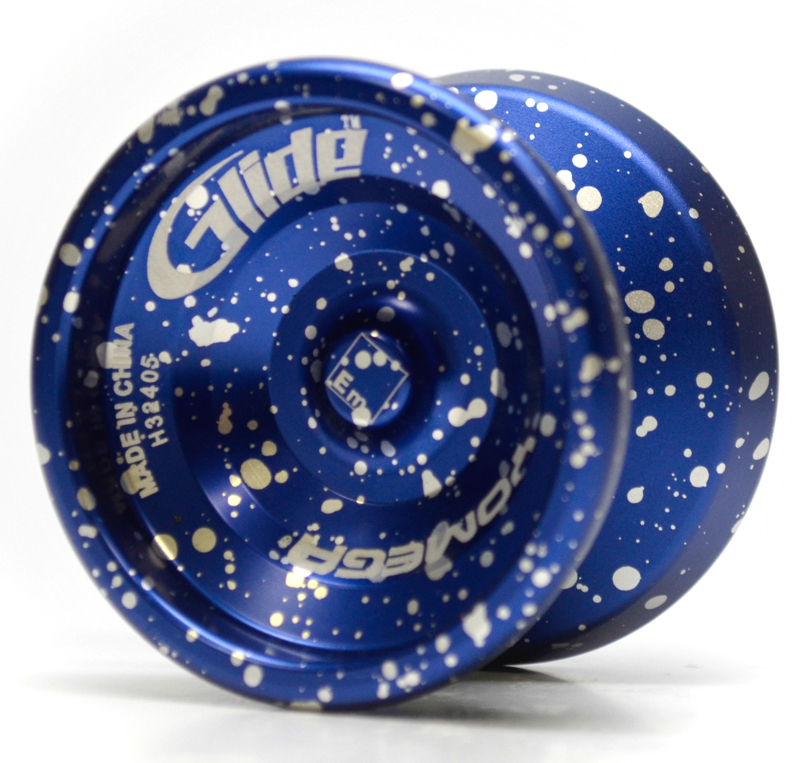 The Glide is also available as part of Yomega’s limited edition Star Wars line! 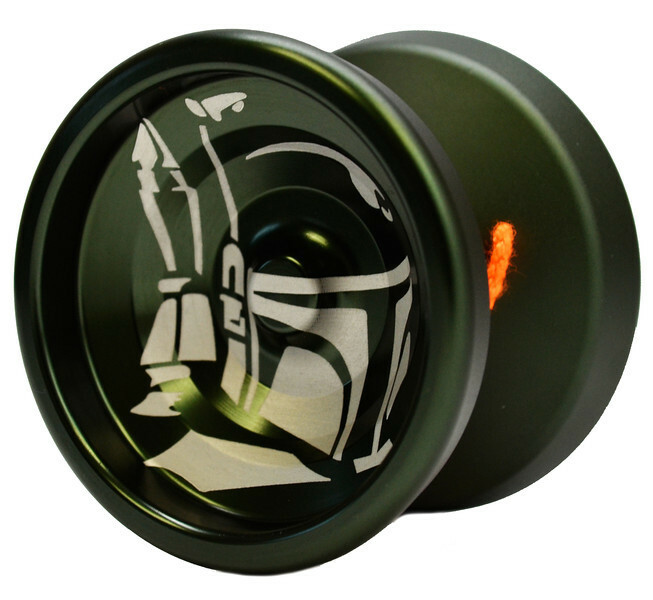 Engraved with unmistakable artwork featuring Darth Vader, Boba Fett, and the logos of both the Rebel Alliance and the Galactic Empire, the Star Wars Edition Glides are not only amazing players but great looking collectibles for Star Wars fans of all ages. 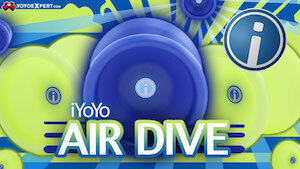 Visit Yomega.com to get your Glide today! 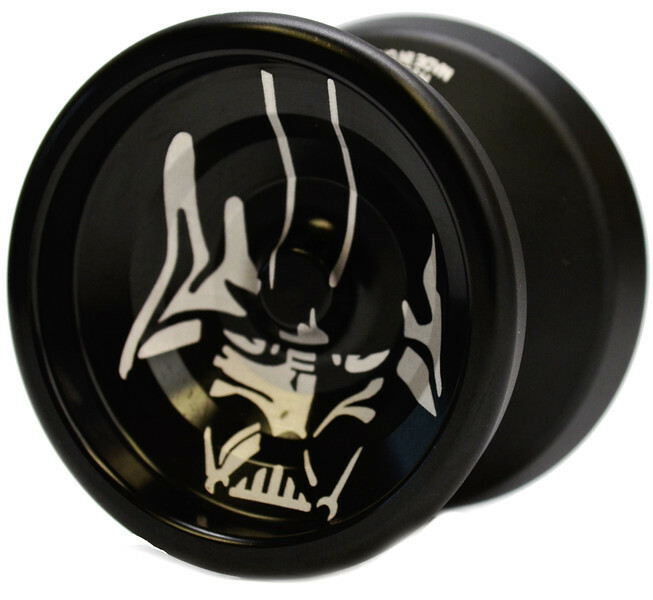 The folks at East Music Works have fired up their 3D printer again, this time to make some awesome LEGO-compatible side caps for Freehand Zero yoyos. 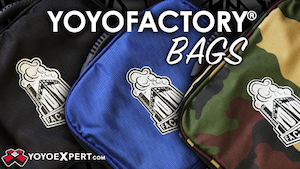 Backspin released another video from their Prague filming sessions, this one featuring YoYoRecreation team member Akitoshi Tokubuchi. 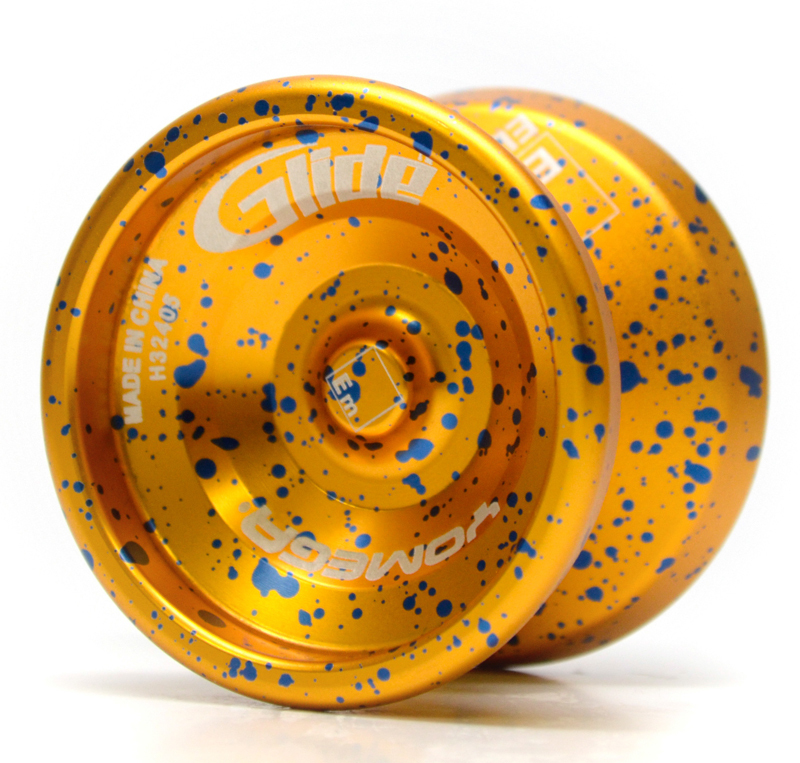 Stylish and gorgeous, just as you’d expect from Backspin! 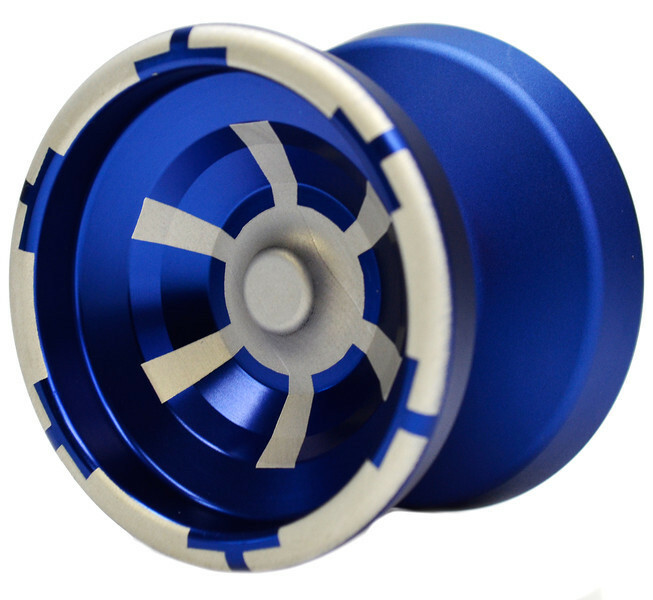 Yoyo used is the Attuned Draupnir by YoYoRecreation.